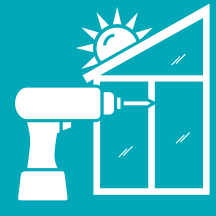 ​We are your Sunroom Experts. 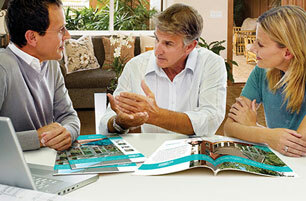 Your project is unique, just like your home, which is why we always begin with a free in-home design consultation. Our trained Patio Enclosures design consultant will assess your space, listen to your ideas and develop a personalized plan for you and your home. Each sunroom is built and designed to fit your needs and budget. 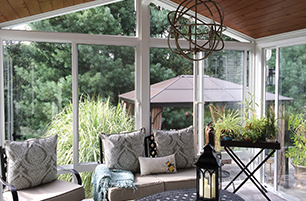 Enjoy your Patio Enclosures brand sunroom knowing it's engineered for long-term performance. Our insulated roof system is not only application engineered, but also ENERGY-STAR® qualified. 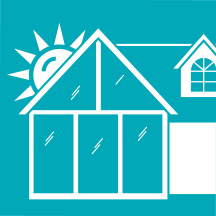 Three-inch or 6-inch roof panels insulate your room for both weather and sound. For larger room designs, 6-inch panels provide maximum structural integrity. Structural I-Beams provide strength against fierce winds and heavy snow loads, and also act as a thermal barrier to reduce the transfer of heat or cold from the outside of the roof to the inside of the panel. You're surrounded by quality. You dream it, we'll bring it to life. 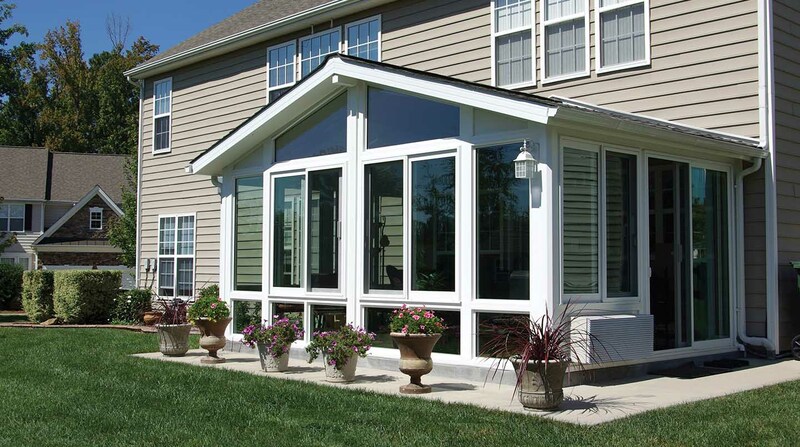 We manufacture all of our sunrooms in our state-of-the-art manufacturing facility located in Macedonia, OH. We control the process from beginning to end, which allows us to control the quality of our products as well as completely customize your project to fit your needs. We can create a room that's one-of-a-kind for you and your home. The most critical aspect of a sunroom is the glass. That's why we cut and temper our own. By managing this process, we can virtually eliminate size limitations and give you the exact dimensions you need. The result? A room consisting of up to 98 percent glass that gives you more visibility and more view-per-square-foot. 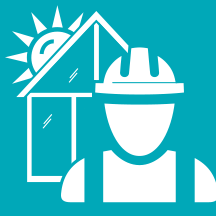 Patio Enclosures belongs to a number of associations, including the National Fenestration Rating Council (NFRC) and International Code Council (ICC), in order to provide the highest industry standards to our customers. Patio Enclosures can increase the value and usability of your home at a price you can afford. We control the manufacturing process from start-to-finish in order to provide our customers the highest quality at the lowest price. Plus, we offer low monthly payment and no interest plans in order to maximize your budget and make your dream room an affordable reality. Proper installation of a sunroom is essential in guaranteeing its long-term performance. Patio Enclosures has a number of highly trained, experienced, tested and certified sunroom builders to ensure the quality of the room is outstanding. 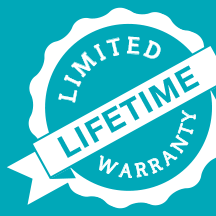 We offer a Limited Lifetime Warranty on every one of our enclosures. It covers all manufactured products, including glass, roof panels, framing, seals and more. 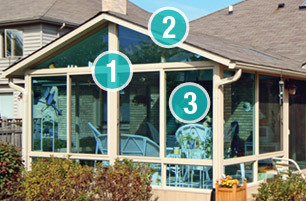 With Patio Enclosures, we take every step to ensure your sunroom will perform for a lifetime. 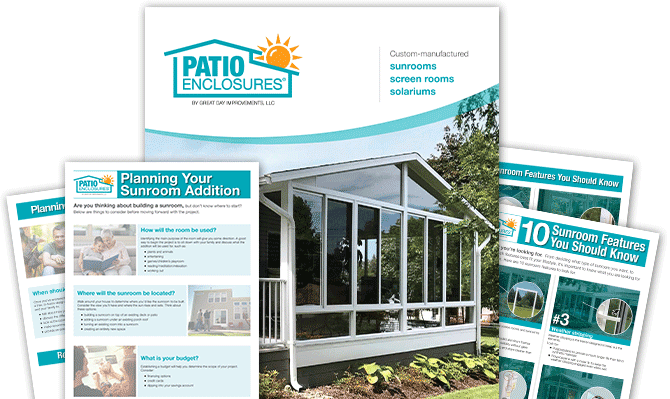 Patio Enclosures® is one of the most recognized brands in the sunroom industry, and has been a trusted name to homeowners since 1966. We custom-design and custom-manufacture each and every one of our sunrooms in order to provide excellent quality and a hassle-free experience. 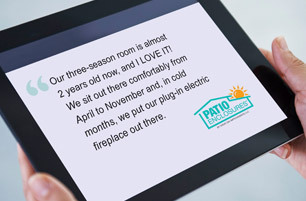 Whether your room is one-year-old or twenty years old, Patio Enclosures is always here to help if you ever have an issue. Our service technicians are trained Patio Enclosures experts that are professional and respectful of your home. 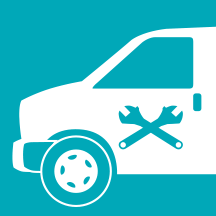 Check out what our past customers have been saying about their experiences. Don't just take our word for it, listen to our many satisfied customers. Read testimonials and hear from real people who love our quality sunrooms. "Our three season room is almost two years old now, and I LOVE IT!!! Great investment to our home.The install was quick, and the room is all glass with sliders on the three sides." "We had a wonderful experience with Patio Enclosures. My family has enjoyed many Christmases in our sunroom and it is now my husband's Man Cave! Thank You!" "I shopped the competition and found Patio Enclosures to be superior in every way. Friendly, professional representatives, made this a great experience. Thank you Patio Enclosures - I love my solarium!" "I would like you to know that I am as pleased as I could be with the enclosure that your company has installed. I didn't think that I would be able to afford anything as nice as this. The quality is outstanding." "This is the second project Patio Enclosures has done for us, and it's another home run. When Patio Enclosures says "best quality materials and craftsmanship on the market today" they really mean what they say"
"We love our new patio room! We'd like to thank you for all of your help planning out our vision. It's perfect. We would definitely recommend you and do business with you again. Thanks!"